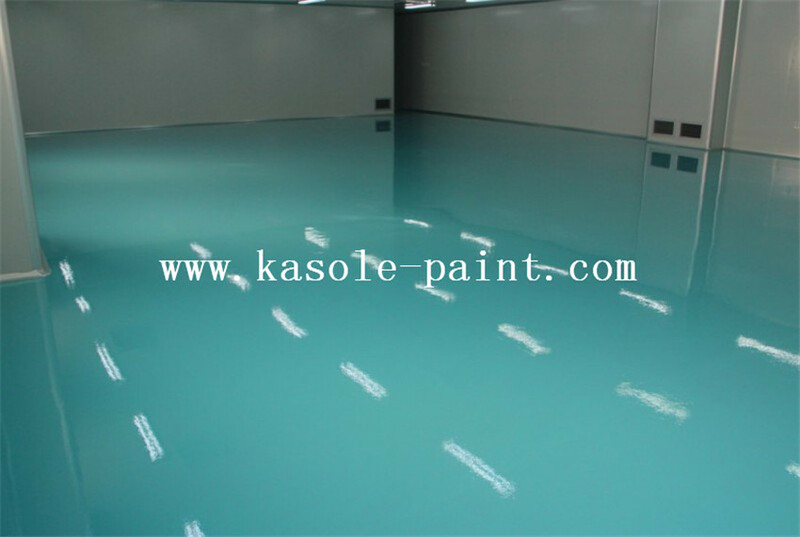 Sky Blue Epoxy Flat Coating Floor is suitable for industrial plants in electronics, electrical appliances, machinery, chemicals, pharmaceuticals, textiles, clothing, tobacco and other industries. 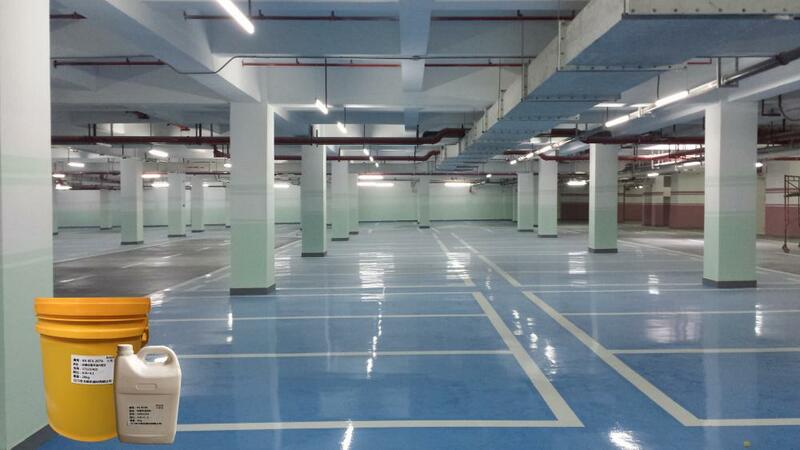 Cement, terrazzo floors in special places such as warehouses, supermarkets, and parking lots. It has clean walls, ceilings, etc. Modern factories will choose different floor coating systems to meet the needs of different environments. With wear-resistant, smooth, clean, economical and other advantages. After curing, it forms a layer of film, bright, strong, tough, impervious, and easy to clean. Strong adhesion, good substrate adhesion; can carry the right amount of load; cost-effective, low viscosity construction, seamless dust, oil, easy to clean, simple and convenient maintenance; wear and compression resistance, strong impact, waterproof and moisture. Epoxy Flat Ground And Mortar Floor is dedicated to the development of an industrial floor for the needs of flooring systems for interior floor epoxy coatings. The system has high adhesion and resistance to load.Epoxy Antistatic Floor Coating Paint,Yellow Epoxy Anti-Static Topcoat. Rapid construction and economic cost.Epoxy Anti - Static Level Coating,Epoxy Topcoat Material. 4, the surface coating: the use of solvent epoxy, roller coating 2, reference use: 0.25 kg / m2;Epoxy Finish Antistatic Material. Looking for ideal Sky Blue Epoxy Flat Coating Manufacturer & supplier ? We have a wide selection at great prices to help you get creative. 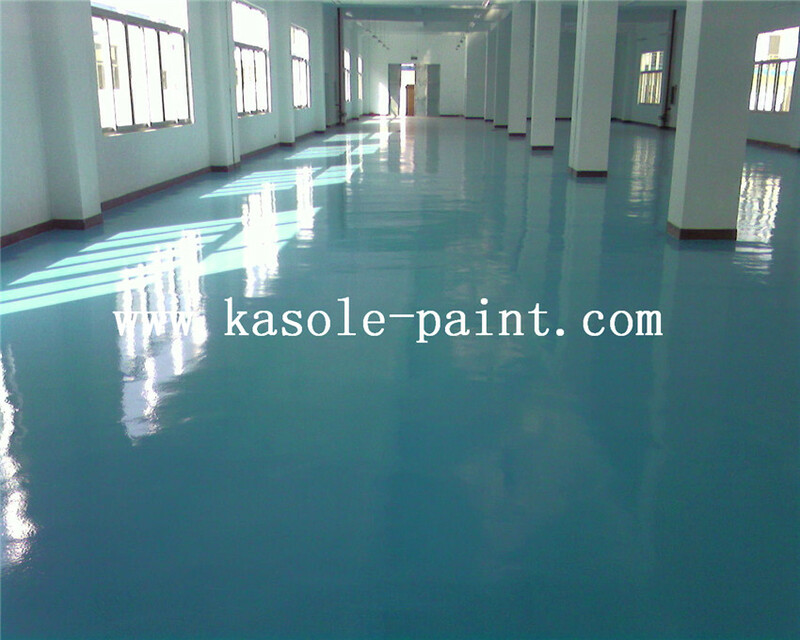 All the Sky Blue Epoxy Topcoat are quality guaranteed. 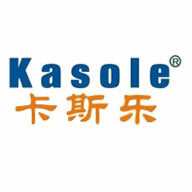 We are China Origin Factory of Sky Blue Epoxy Resin. If you have any question, please feel free to contact us.